Skunk 1 Regular is a indica dominant Marijuana strain largely prized for the past 25 years. It is reliable, stable and high yielder with a legendary reputation and power. 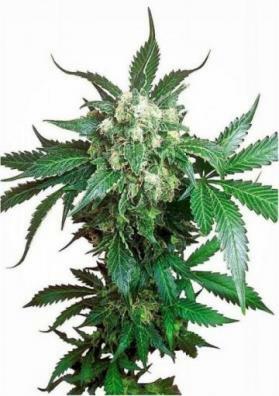 Skunk 1 Regular is a indica dominant (65%) Marijuana strain largely prized for the past 25 years. In fact, this strain is used as the basis for hundreds of hybrid plants. 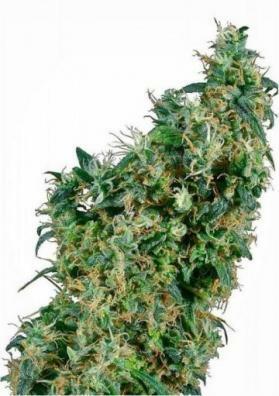 It is reliable, fast and high yielder, producing abundant buds of top quality again and again. 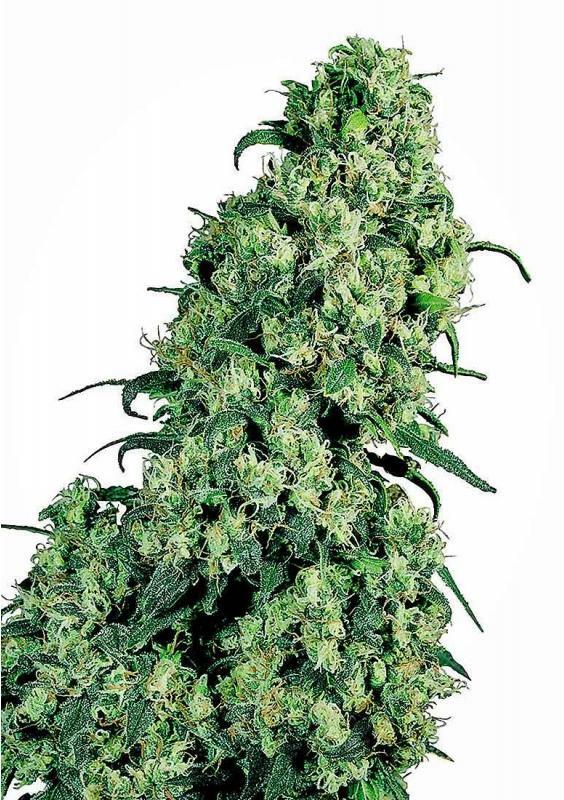 Skunk 1 has become a classic for its behavior, but above all it also provides a significant power to the point that the term 'skunk' as come to be used as a generic term to refer the power of any strain. Skunk 1 Regular will offer you an outstanding effect, halfway between the euphoric and the blackout high that you will not forget. It also has therapeutic applications being especially useful to treat pain, anxiety and a wide range of mental disorders. 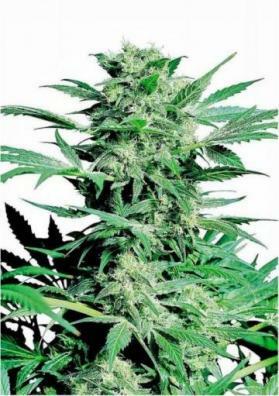 This plant is vigorous, compact and fast but is taller than a pure Indica. It develop solid and robust branches able enough to sustain their amazing buds which can be harvested in 45-50 days. 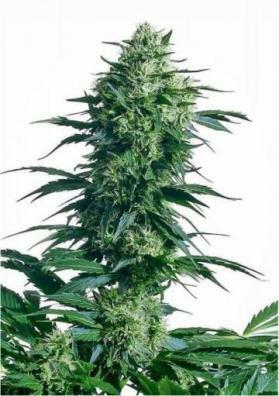 These thick and round buds will be present as clusters forming long lines.